I’ve been using a latest model Macbook Pro for the last 6 months or so now and have recently got my hands on a Lenovo X1 Carbon (6th gen). So here’s a comparison of the two from a software engineering perspective. The main worry I had with the X1 Carbon was that the screen wouldn’t have the vibrant brightness of the Mac. However I was pleased to find the X1 screen brightness matches that of the Mac. The X1 Carbon keyboard on the other hand has been a dream to work with. The keys are much more raised up than those of the Mac which feels nicer to type on. 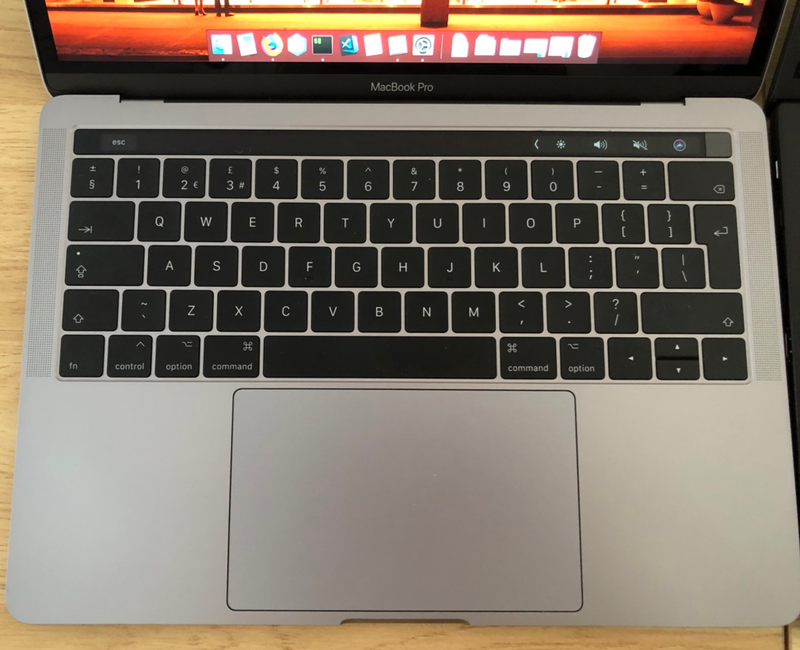 It’s also better to have a REAL “Esc” key to reach for, which is missing from the Mac as it’s now built into the touch-bar. Ports. The Mac has a headphone jack along with a bunch of USB-C ports which forced me to spend on additional adapters. 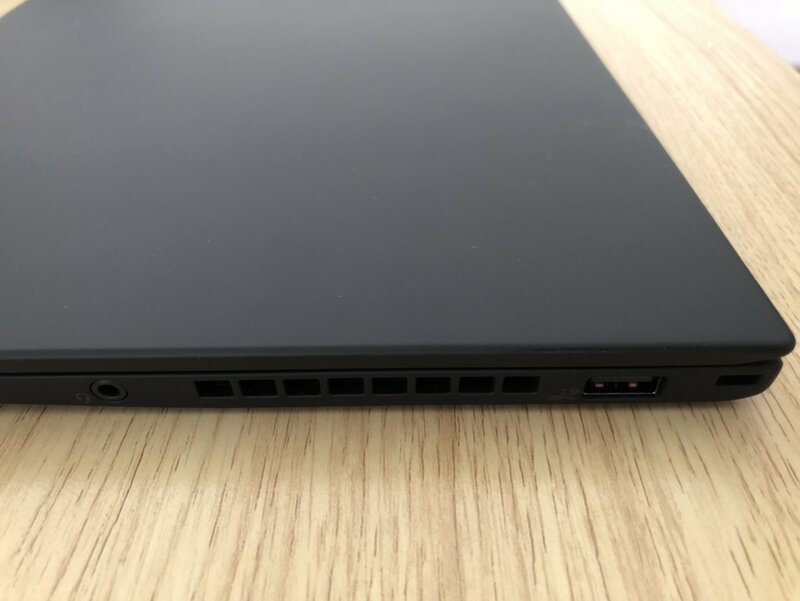 The X1 Carbon comes with USB, USB-C, HDMI, headphone jack and an SD card slot on the back. Enough said. Cooling. The Mac external design looks great, but it lacks some good ventilation. Under high load the base of the Aluminum case can get quite hot — not good when you’re not using the laptop on a desk. The X1 Carbon has some big beefy vents on the side which seem to do a good job — just be careful not to place your fingers over the vents as they chuck out the hot air. Overall. 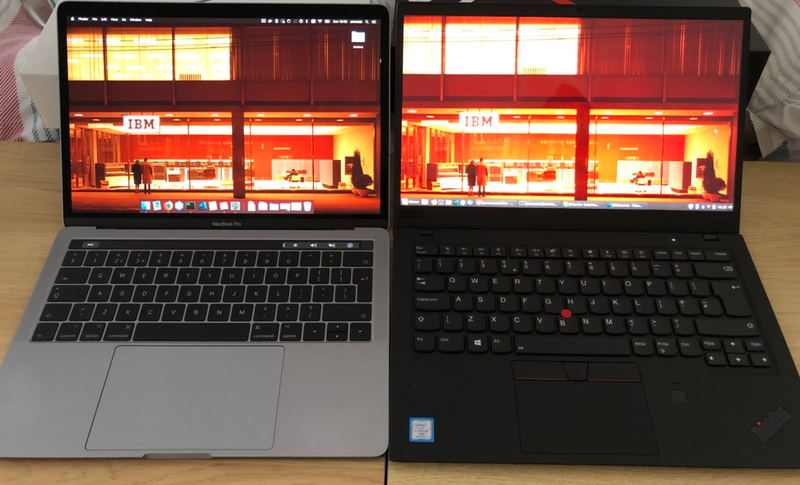 Both are great laptops, but due to the ports issue (which Apple are taking the piss with) along with the broken keyboard design means I’m going to make the X1 Carbon my primary laptop going forward. Hopefully this was useful to someone. Post a comment below if you have any experience with either laptop. 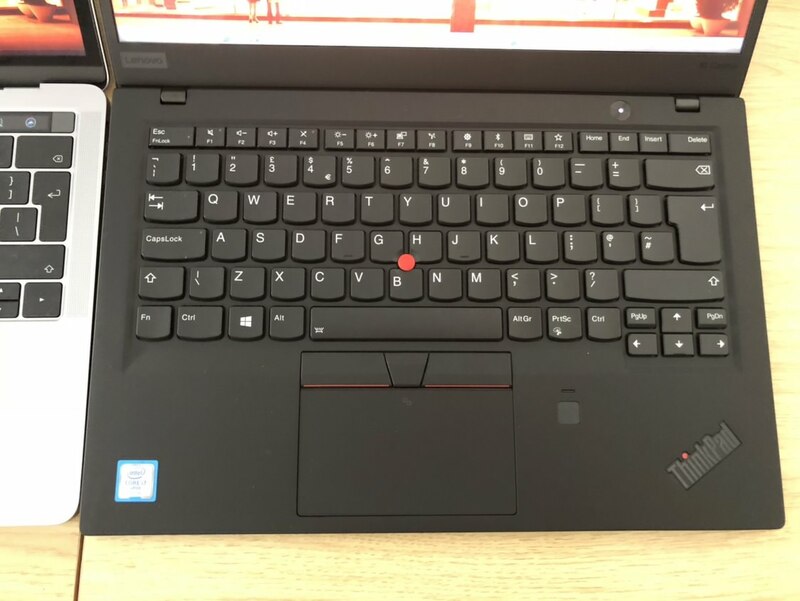 This entry was posted in Uncategorized and tagged comparison, lenovo, macbook-pro, vs, x1-carbon on May 27, 2018 by richard.